3. Subs allowed after 60' min. 6. Do NOT Park the Bus! 7. 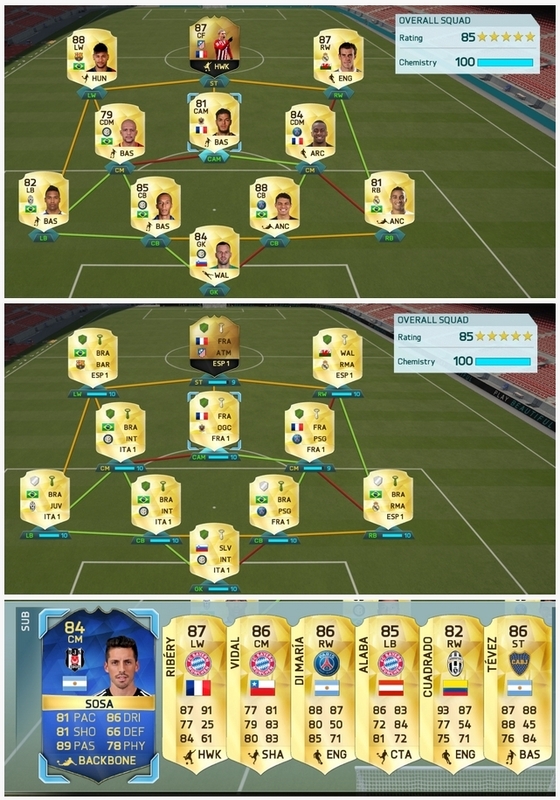 Wanna Rage Quit? Then you also quit the tournament! 8. When you have problems with connection or it lags that you cant play -> try to play on another date, 30min later should be enough and make sure you're the only one in your house/flat using the internet! 10. Game ends at the 90' min -> no extra time or pens! 12. Complaining about your opponent and you are out! 13. Breaking the rules IG must be prooven (video or gif, pics are not enough this time)! You broke the rules (only one strike this time!) -> you're out! 14. PLAY YOUR GAMES BEFORE THE END OF THE DEADLINE! 15. MAKE SURE THAT YOU HAVE TIME TO PLAY YOUR GAMES! IF YOU DON'T HAVE TIME DON'T SIGN UP!!! 16. Your 5* skiller have to be in all time (also when he gets injured)! 18. You can spend as much as you want on your squad. 19. 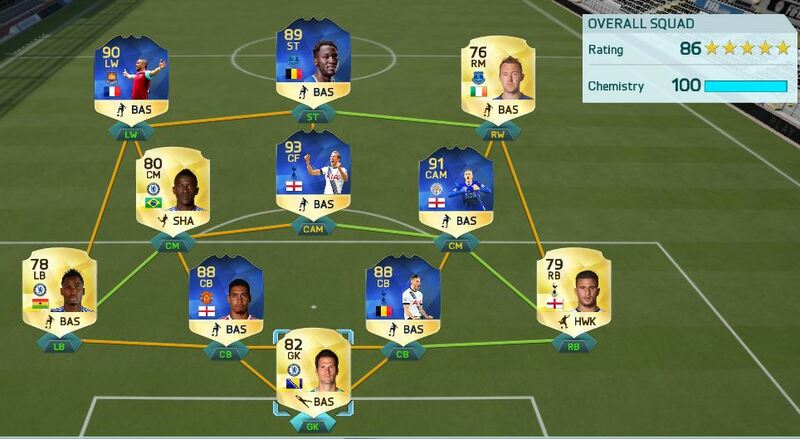 You have to provide a webapp link or a screenshot of your sqaud and bench. 21. 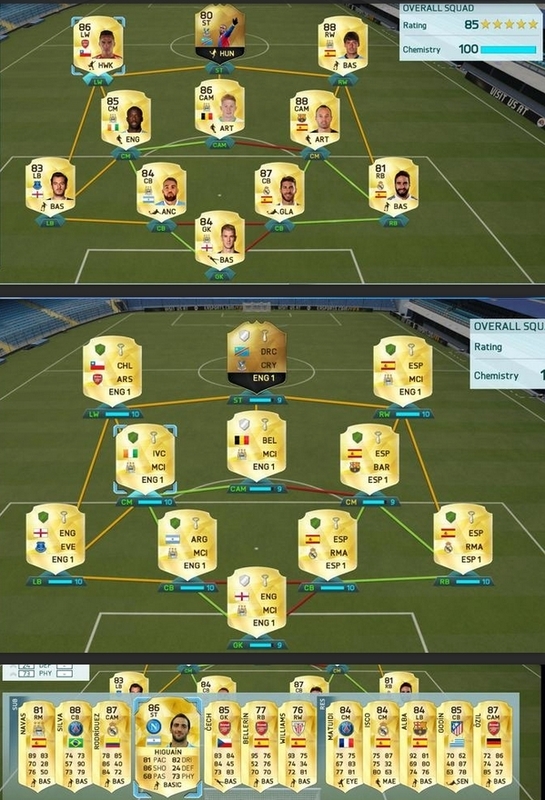 Custom formations are NOT allowed; Custom Tactics are also NOT allowed!!! Every 5* Skiller can only be used for one team. so only choose one. 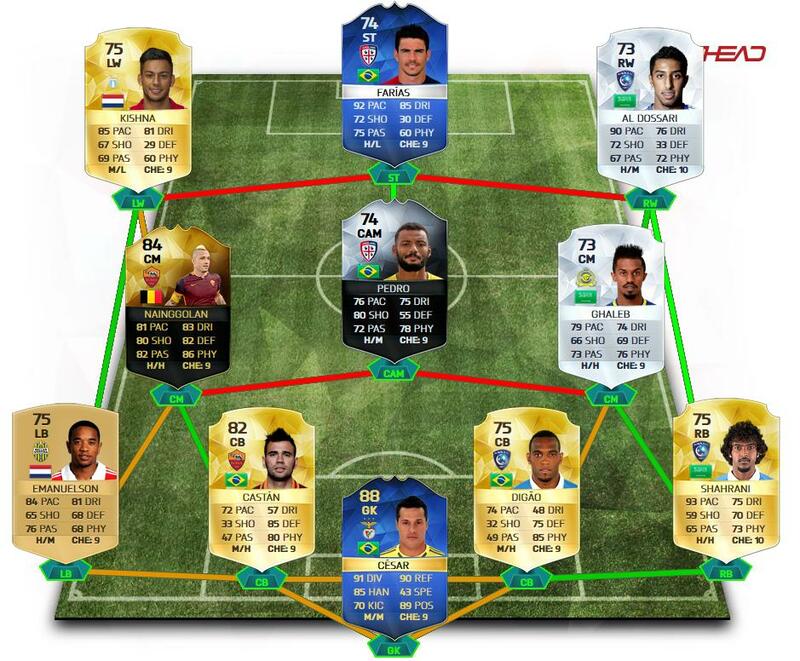 example: @Arkadiusz Milik chooses Neymar and also has D'Alessandro in his team. 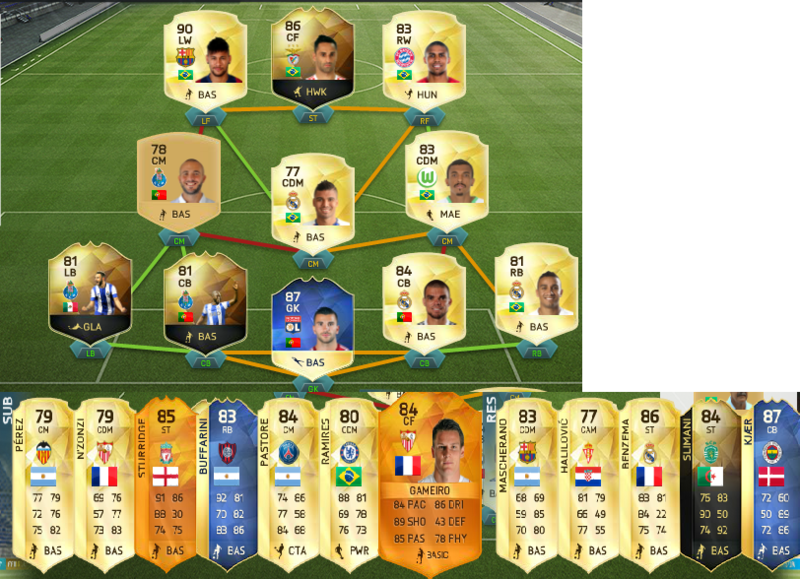 @Orison chooses D'Alessandro and has Neymar in his team <- allowed. @DefiantHD chooses Ronaldo and @Antiversum also does <- not allowed. Want to sign up? Regular forumers only! Please use this template to sign up!! Did you understand the rules AND will you follow them? : I do. Did you understand the rules AND will you follow them? : Yup. Agreed with whatever terms the OP has set. There..now **** off PVC with all your perfection and template ****. 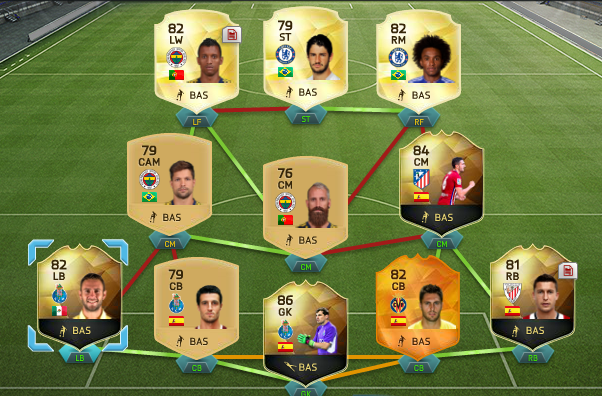 pretty sure I can´t afford to buy him now and then lose 500k next week. @Edit: So let me see if I got this straight, I can use more 5* skillers in my team even though somebody else has chosen them? No Torres ??? Pretty sure he is a 5-star player. won many cups in life. 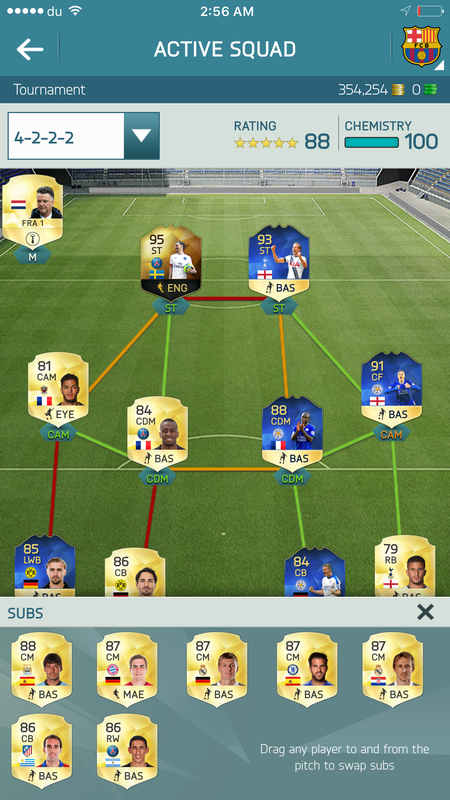 Have the perfect squad already, too bad I'm not taking part in tourneys.